I am a big fan of seltzer and consume a fair amount of it in a week. Every where you go these days you see displays for SodaStream, so of course I was intrigued. 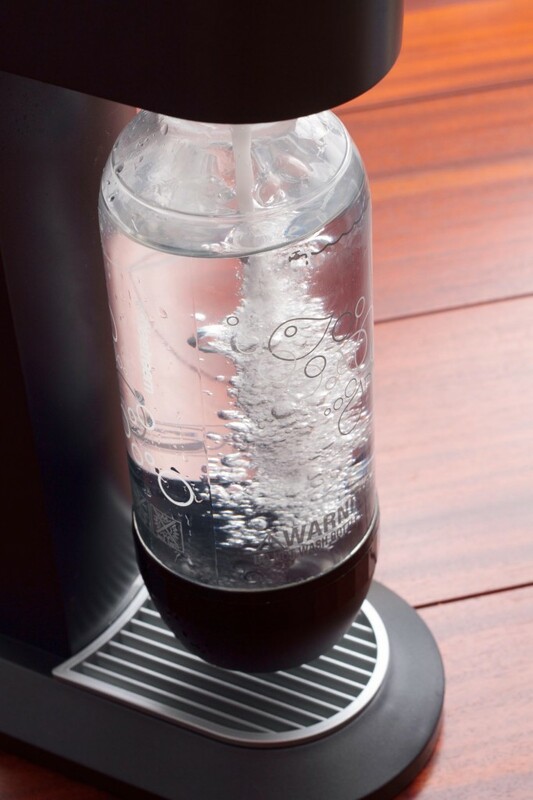 For those of you who are not familiar, SodaStream is a gadget which lets you make seltzer at home. 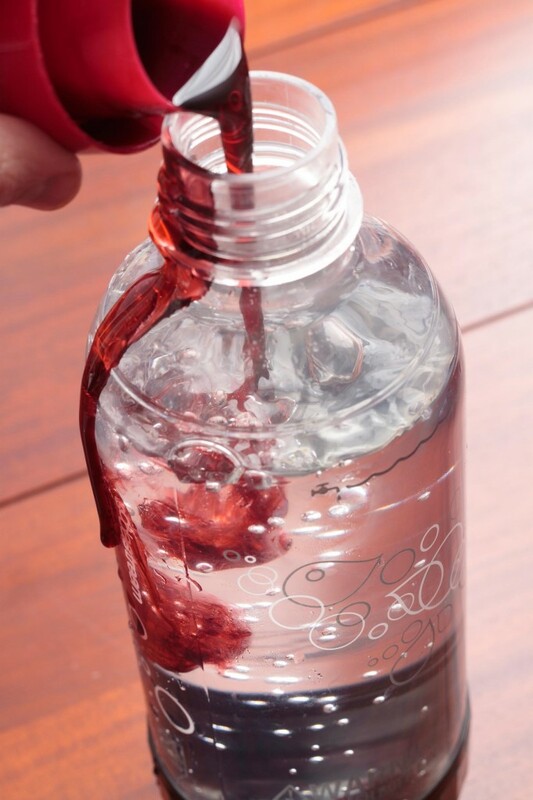 They also make a ton of flavorings which you can add, turning your seltzer into soda. Curios, I sent an email to them asking for a review unit. After a couple emails back and forth and a little bit of time waiting, a large, heavy package, festooned with dangerous looking warning labels arrived at my door. Let me start out with the positive. I really like it. It is great to be able to make up a bottle of seltzer when ever you want. I had previous been getting 6-packs of setlzer from Safeway and while we spend most of our money and a lot of our time there, I often found myself running out of seltzer. Being able to fizz up a bottle whenever you want is awesome. On top of that, it is just fun to do. It is a totally great thing to have. It is a rather compact, good looking, clean unit, that should be easy to store in most kitchens. The unit is simply a large CO2 bottle that goes inside a sort of flimsy plastic structure which lets you inject CO2 into a chilled bottle of water. The bottle is a special one that is designed to go through multiple pressure cycles. It is not dishwasher safe though and could potentially burst the next time you use it, if you put it through the dishwasher. This is not a problem for use because we have plenty of bottle brushes. It could be a pain for others. Anyhow, once you have fizzed a bottle, you can now add a flavoring. It has to be done in this order. If you flavor then fizz, you could have a big mess on you hands. With the SodaStream you need to unscrew the bottle from the unit, and then screw on a cap. If there is flavoring in the water it makes it easier for bubbles or foam to form and causes things to shoot everywhere instead of staying in the bottle. This is sort of a bummer because I was looking forward to make my own flavored sodas. All is not lost though, you just have to make your own flavoring syrups instead and then dilute them into the seltzer water. While there is a lot to like, it does have some flaws. The biggest is that it uses lots of proprietary components, which locks you into their system. This is all well and good, and there are other cooking systems where you have to buy consumables from the vendor.Â The concern I have though is that system does not live up to the levels promised and you don’t find that out till you are already invested. Since I was going to review it, I made sure I tracked how many bottles of seltzer I got out of the system. The packaging promised 60 1-liter bottles. I only got 28. This is a pretty significant difference and I was following the included directions and also using chilled water. So lets do a little math. The 60L (15oz by weight) bottle of CO2 costs $16.00 if you exchange your old bottle. If you truly got 60L of seltzer per CO2 bottle, that would give you roughly 169 12oz cans of seltzer… not too shabby. If you ignore the sunk cost of the machine and water, that is roughly $.09 a can. However, if you actually only get 28L like I did you only end up with theÂ equivalentÂ of 79 cans at a cost of roughly $.20. At the Safeway near me a 6 pack of generic seltzer costs $1.50 or $.25 a can. If I bought cans of seltzer instead, it would cost $19.75 or a difference of $3.75. So there is clearly a savings, but not dramatic. 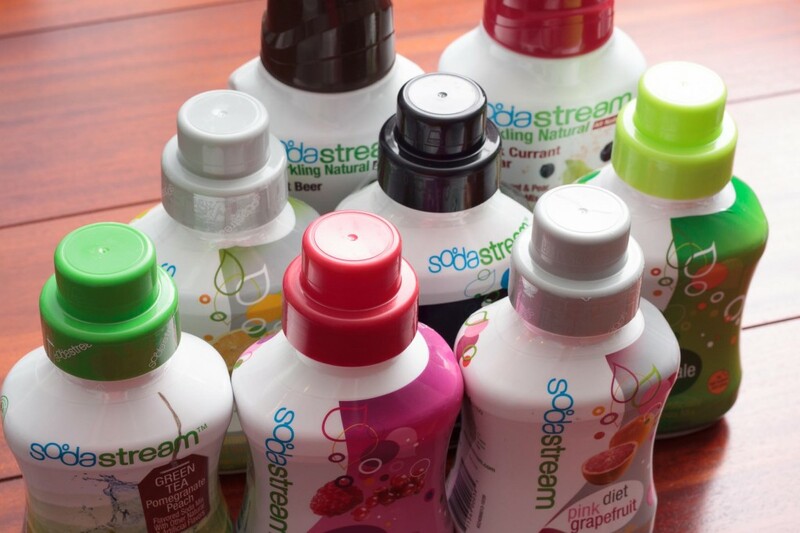 The problem is that the Sodastream system is not free, you are looking at an average of $99. In order to back even you have to drink theÂ equivalentÂ of 2085 12oz cans. If it made 60L, you would be breaking even after theÂ equivalentÂ of 637 12oz cans. Wow, that was a lot of math. Here is what it means to me. The Sodastream is still cheaper than buying seltzer. I didn’t have to buy it, so I am already saving money. If you did buy one and drink lots of seltzer, you would eventually start saving money. 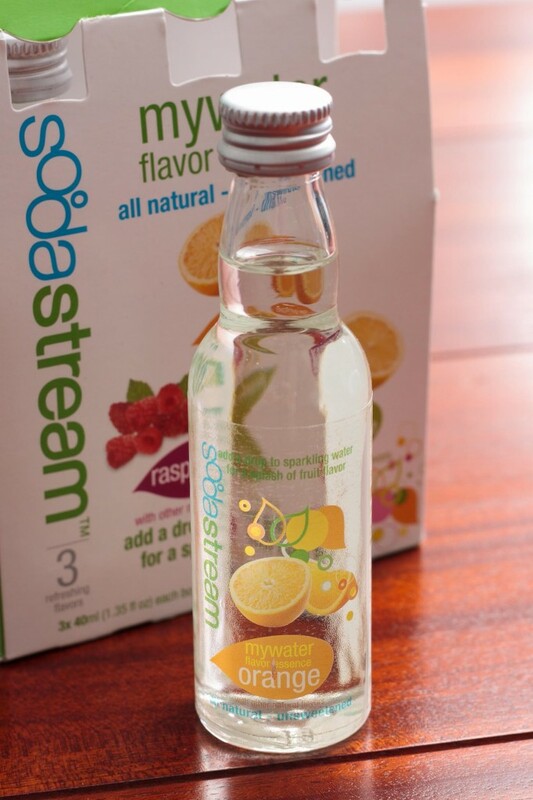 If you buy lots of soda and use and like the Sodastream flavors instead, you will start saving quicker. For me though, I really just like being able to make seltzer. It is a lot of fun bubbling the water and you don’t have to worry about running out. That said, it would be nice if the refills were cheaper. The wholesale rate seems to be closer to $1 a lb if you buy it in Â 5lb or 20lb bottles, or about 1/15 the price. Some of that markup goes towards being to buy a safe refill of CO2, inÂ convenientÂ size, from a place nearby. If you are more adventerous and have a place to store a larger bottle of CO2, there are plenty of different gadgets out there to help you. So there you have it, Sodastream may not save you tons of money, but it is fun and convenient and I like it. We just bought one today and it was mostly because of all the plastic we go through. I look at my recycling bin at the end of a week and feel like an idiot for the number of seltzer bottles it holds. It’s my intention to reduce my footprint and I think this thingie is a nice step toward that. I was thinking of buying one of these for my boyfriend. It’s nice to have a couple of good in depth reviews about this product…especially since it seems so expensive. It does look like fun to use. Thanks!